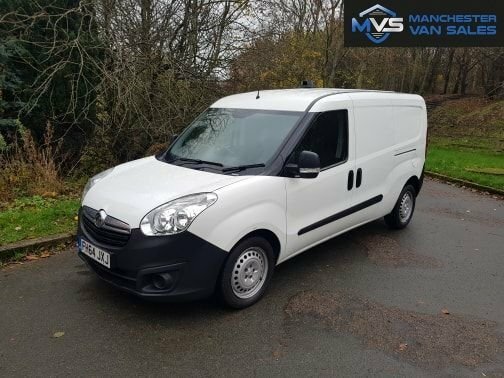 Here at Manchester Van Sales, we take great pride in the standard of customer service offered to all our customers across Manchester, from looking for your perfect second-hand van to securing the deal in writing; we always like to go that extra mile to ensure our customers are fully satisfied before leaving our site. 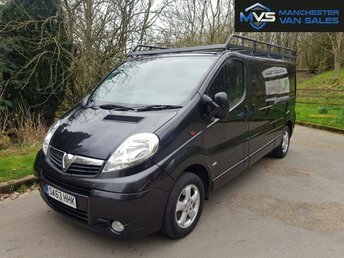 Better yet, at Manchester Van Sales, we offer a varied range of used Vauxhall vans suited to every business, and whatever you are in the market for, we?re sure to stock the perfect model for you. Our site, in Greater Manchester, is a great place to go if you?re looking to start the search for quality second-hand vans near you, so be sure to visit our team in person and talk through your options in detail. 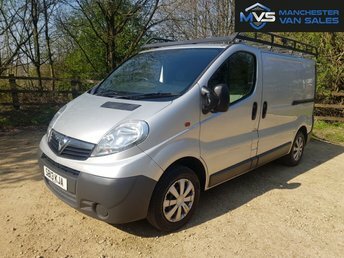 Finding the right Vauxhall van should be easy, especially with models such as the Vivaro flooding the used market, offering plenty of space and a great deal of practicality on the roads. Call Manchester Van Sales for details on the latest range of used Vauxhall vans for sale!